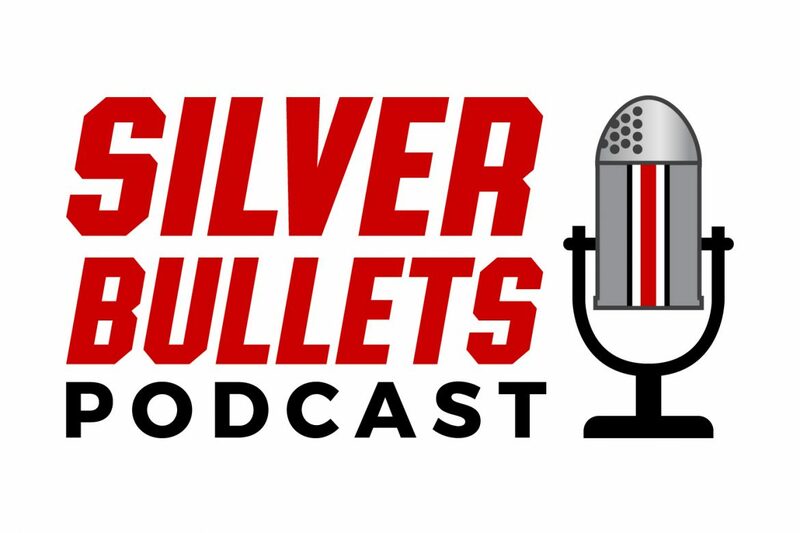 Silver Bullets Podcast: Do Martell Packages Mean Haskins is the Starter? Shannon Sommers and Chip Minnich get together and start off with some quick talk about Ohio State’s 2018 Spring Game. Shannon also lets the listeners know about the construction going on at Ohio Stadium which will affect the fans going to the game. They then discuss the quarterback battle so far this spring. Is there a possibility that Tate Martell revealed who the starting quarterback is by letting everyone know he will have some packages this coming season? They also discuss the other position groups and the information that’s been coming out so far this spring about the players in those battles. The show gets wrapped up with some MLB Opening Day talk. You can find our shows at any of the links below, as well as the player at the bottom of this page. First, thank you for listening to the show and taking the time out to leave a comment. It really does mean a lot. Second, you are correct. I have had memories mixed up in my head about Haskins giving up a pick-six in the Illinois game. It was the UNLV game he did that not Illinois. That is totally on me for not remembering correctly and putting the wrong information out there. I will be addressing this on the next episodes of Accost the Field and Silver Bullets Podcast. Thanks again and I hope you are enjoying the shows we are putting out. 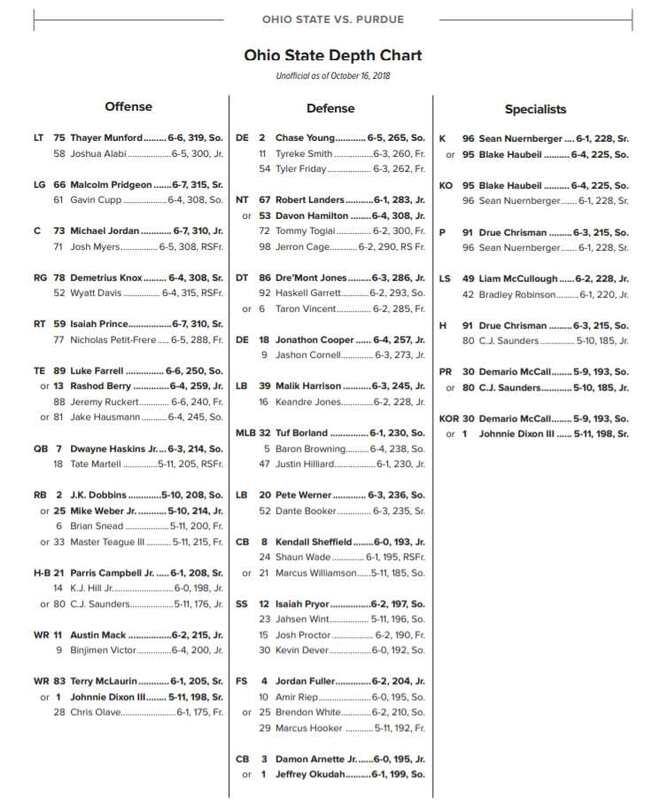 What exactly about Haskin;s performance against Illinois, other than the pick, leads you to believe it was so horrible? He was the back up coming into mop up duty. Had a couple good plays, had a couple bad plays. Listening to a few of your podcasts you are painting a picture that the kid threw 3 pick sixes and almost lost the game. If you look at the stats I don’t see where you come to such a negative conclusion about his performance. And I would think its pretty obvious coming into the Michigan game and playing the way he did, when the team was LOSING, it would count a lot more towards his perception. How’d burrow do against Illinois BTw?